Each gala performance is a spectacular show, fascinating in its complete harmony between horse, rider and music. 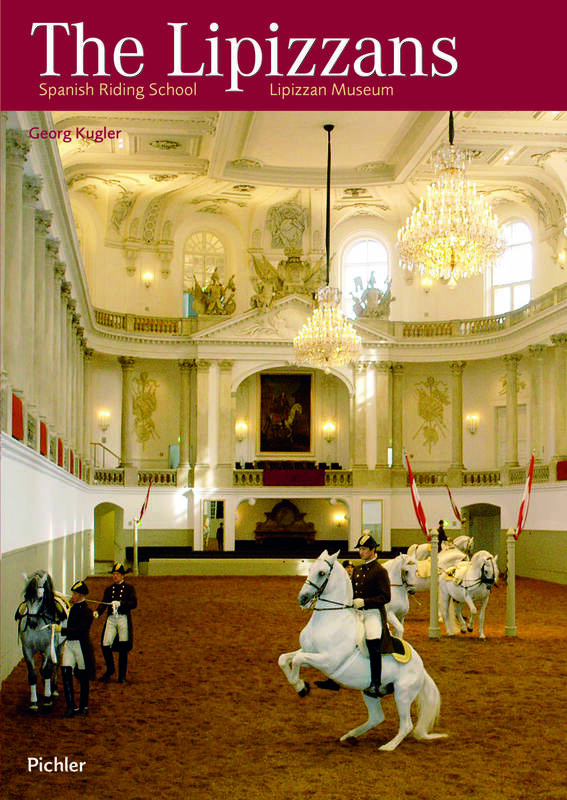 As the only institution in the world, the Spanish Horse Riding School continues the tradition of the classical horsemanship, the Haute École, which also found a home in Vienna at the beginning of the Renaissance. 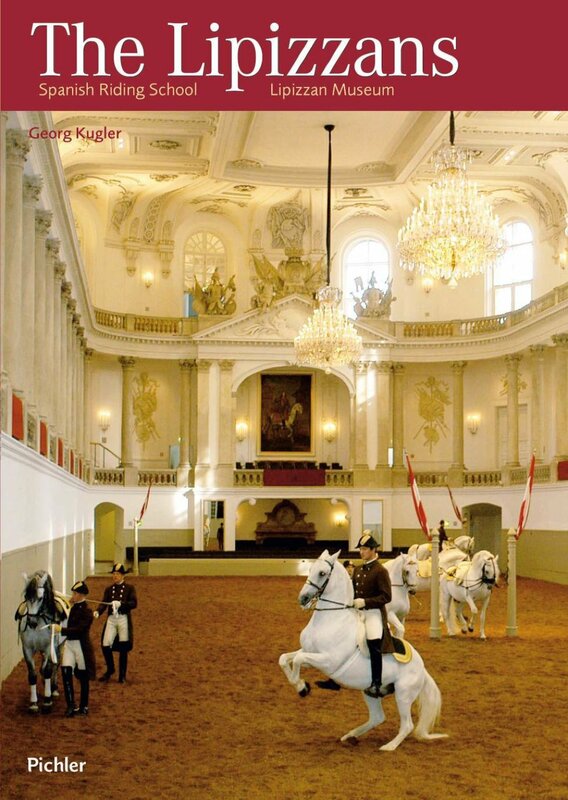 This guide takes a look at the history, breeding, education and particularities of the Lipizzans with a technical view and is also a guide to the first encounter with these wonderful animals. Georg Kugler war Direktor der Wagenburg in Schönbrunn und stellvertretender Generaldirektor des Kunsthistorischen Museums. Er ist durch zahlreiche Publikationen zur Wiener bzw. österreichischen Kulturgeschichte hervorgetreten.